FRANKFURT (Reuters) -- Daimler will spend 2.6 billion euros ($2.94 billion) by 2019 on developing next-generation diesel engines to help the automaker to meet new pollution-measuring standards. "We are spending the money on engine development and production capacities," said Bernhard Heil, Daimler's head of powertrain development. Part of the 2.6 billion euros has already been invested. 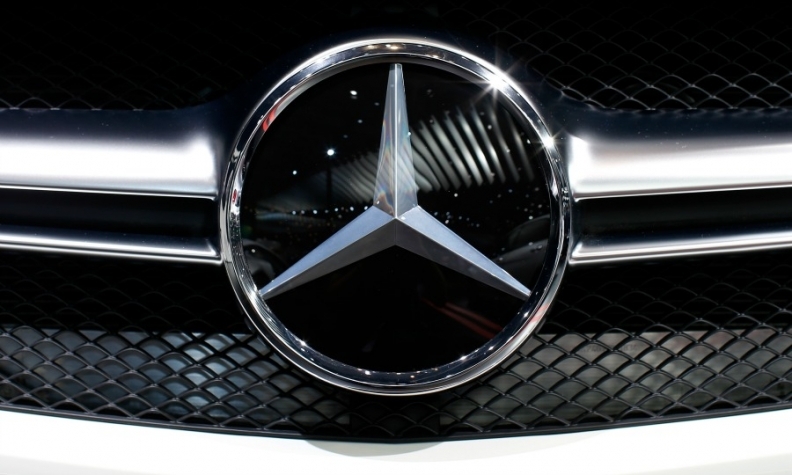 Daimler will introduce selective catalytic reduction (SCR) on its smaller Mercedes-Benz front-wheel-drive compact cars by 2019, replacing current exhaust systems that trap smog-causing nitrogen oxide (NOx), the company said. Currently only larger Mercedes vehicles use SCR systems, which require Adblue injection units.